With all the attention San Antonio’s diverse and emerging culinary scene is receiving, it’s no surprise that eateries owned and operated by University of the Incarnate Word alumni have become standouts on the city’s exciting new menu. 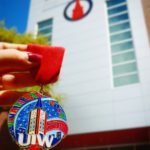 From bakeries to tea rooms to favorite Mexican restaurants, UIW graduates- turned-restaurateurs are doing some great things in the kitchen and in business. 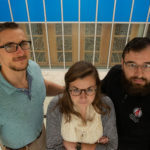 Charlie Biedenharn, center, and his business partners. Photo by Josh Huskin. For Charlie Biedenharn ’12 BA, co-owner of Bakery Lorraine, starting up his own business in the culinary arts industry developed from his entrepreneurial vision. A busy day at Bakery Lorraine. Photo by Josh Huskin. 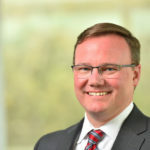 After graduating from high school in 2000, Biedenharn said he would occasionally “pick up a semester or two” at UIW between working and traveling. In 2010, he told himself it was time to get serious about school and finish earning his degree in English. The idea of becoming an entrepreneur also started to intrigue him. 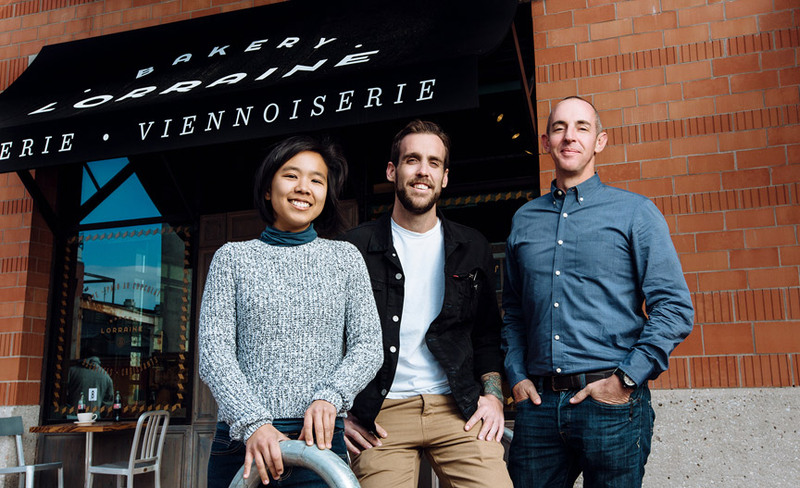 The following year, Biedenharn and his business partners, Jeremy Mandrell and Anne Ng, started selling macarons and croissants on weekends at a farmer’s market to see whether local customers were interested in what they had to offer. 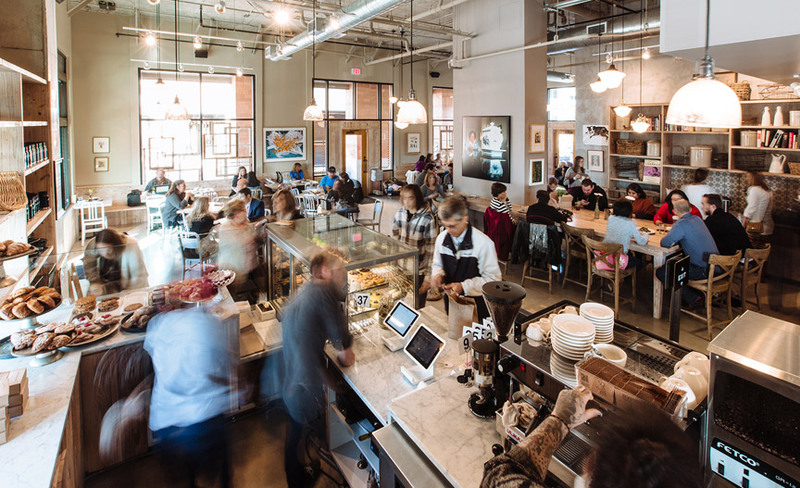 Fast forward seven years, and Bakery Lorraine has moved on from its tiny farmer’s market stand and now operates out of three locations – local hot-spot The Pearl, the always-bustling Medical Center and a recently opened third location at The Rim shopping center. The bakery is also expanding to Austin this fall. 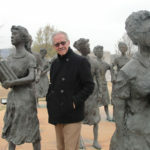 With his partners, Biedenharn also runs the artisan donut stand Maybelle’s Donuts at The Pearl and operates a kid-friendly café inside the children’s museum The DoSeum. Frances and Billy Lee at Brew’s Lee Tea. 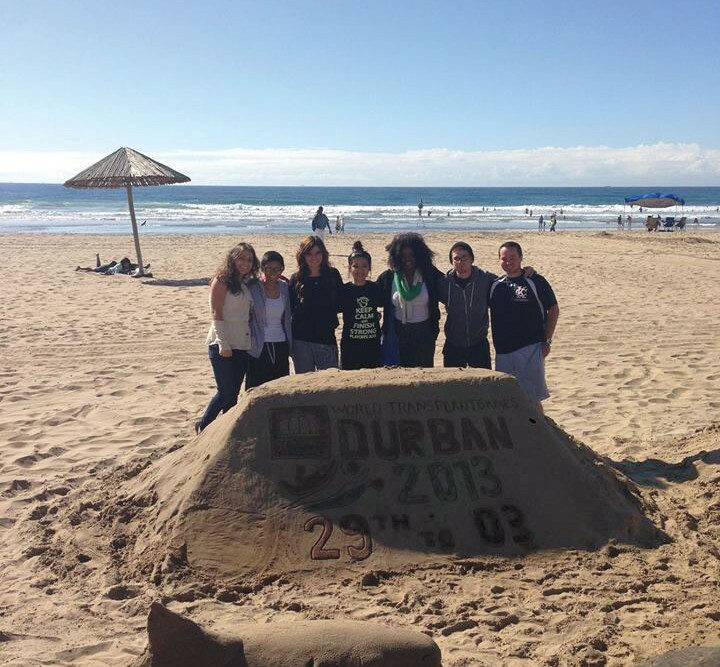 Photo courtesy of Brew’s Lee. 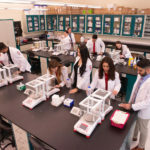 The beginning is exactly where UIW graduates and former international students Frances Lee ’08 BA ’12 MAA and her husband, Billy Lee ’03 Ph.D., find themselves now. 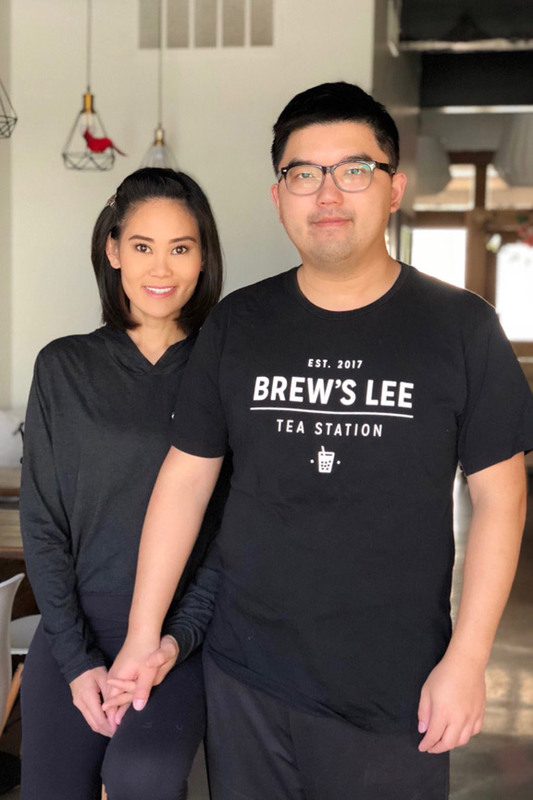 The couple opened Brew’s Lee Tea, a bubble tea shop, in November 2017 purposefully down the road from UIW. Frances earned her undergraduate degree in interior design and a master’s in organizational development. Billy Lee studying the art of tea brewing. Photo courtesy of Brew’s Lee. Returning to Billy’s home country of Taiwan for two years (Frances is originally from the Philippines) after they graduated, the two would soon decide to move back to San Antonio and invest in their own business. Since the origins of bubble tea are Taiwanese, the Lees studied up on their new business venture before returning to Texas. 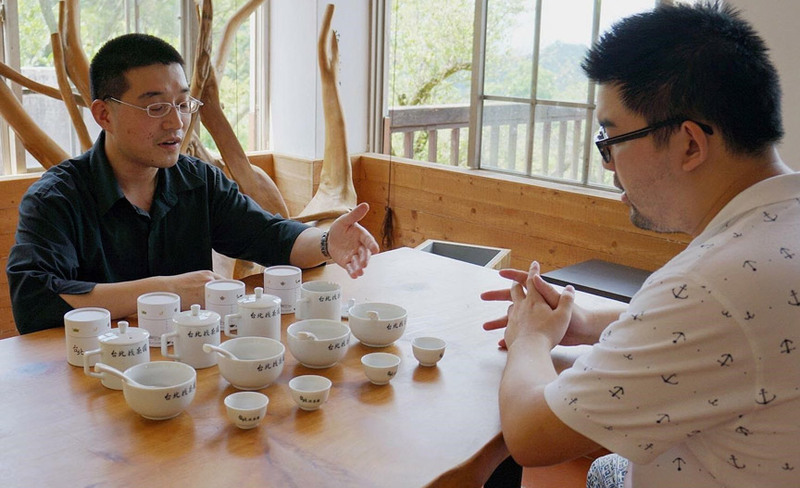 They learned how to source the tea leaves (Brew’s Lee Tea doesn’t use powder mix) and were educated in the fine art of brewing through the guidance of tea masters. Frances said she and her husband make the perfect business partners because he manages finances and drives to Houston once a month to purchase tea leaves in bulk, which are shipped to the city’s port from Taiwan, while she focuses on the creative side, which includes developing new menu items and managing the digital marketing for the shop. It’s been a lot of hard work for the Lees, but they’re enjoying their new adventure. 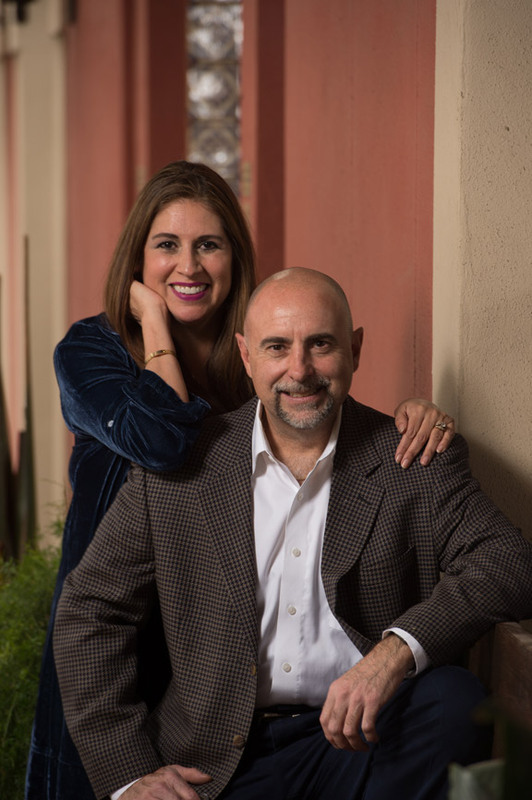 While the Lees’ dream is just getting started, Roland Treviño ’98 BBA and his wife, Diana Barrios-Treviño, have been living theirs for years. 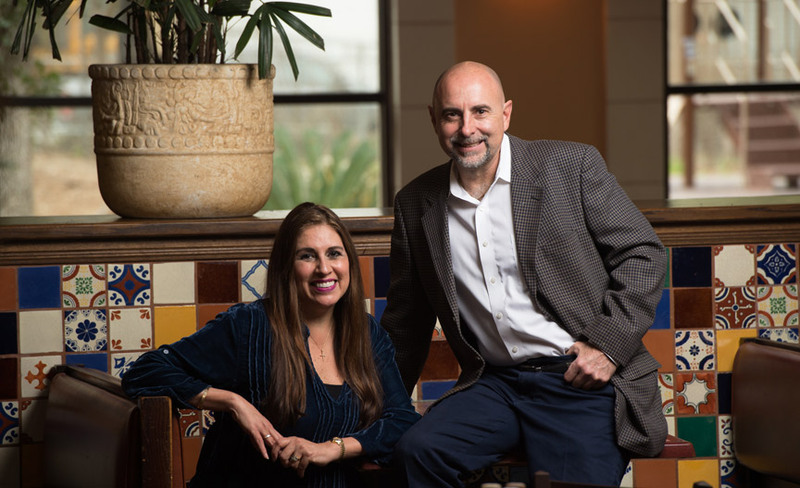 The couple are the owners and operators of Los Barrios Mexican Restaurants, which include the original Los Barrios, La Hacienda de los Barrios, La Hacienda Scenic Loop and Viola’s Ventanas. 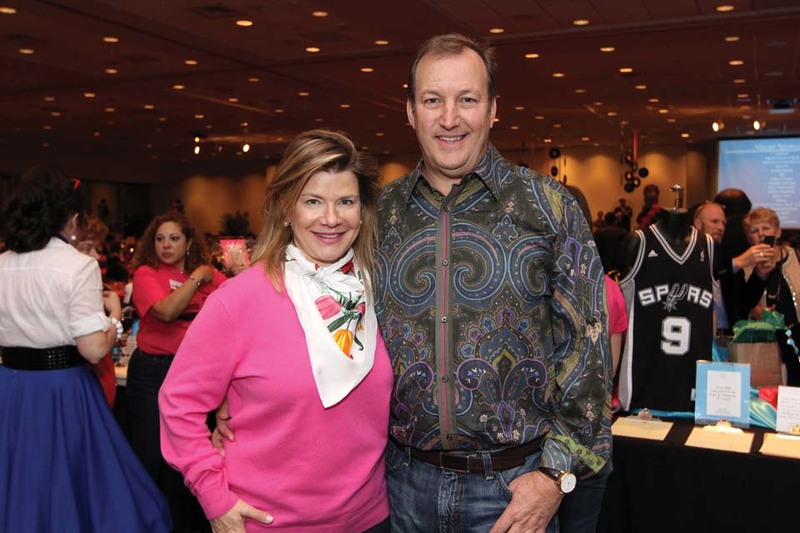 Diana Barrios-Trevino and Roland Trevino pictured at La Hacienda de los Barrios. Photo by Robin Jerstad. The original Los Barrios was opened in San Antonio in 1979 by the late Viola Barrios. Passion for her beloved restaurants now lives in the hearts and minds of her family. 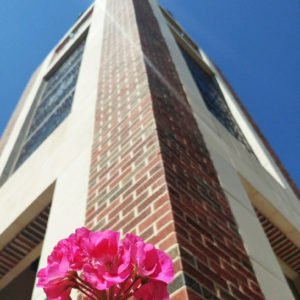 Treviño, her son-in-law, began attending Incarnate Word College, now UIW, later in life when he learned about the University’s Adult Degree Completion Program (now the School of Professional Studies) in 1994. With the full support of his wife, a graduate of Incarnate Word High School and St. Mary’s University, Treviño, who was 31 at the time and already a manager at the original Los Barrios, fought for one of the few open spots in the program. 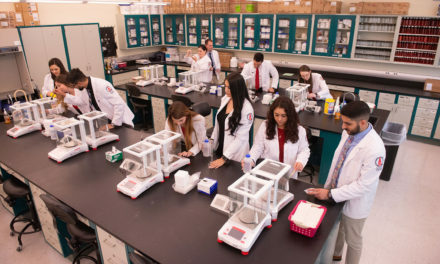 He was chosen and started attending Incarnate Word to major in business management. The Los Barrios family of restaurants have earned their place as staples in the San Antonio community, and they continue to grow. As two of the forces behind that success, Treviño and his wife have wisdom to share: Their hope is that new restaurateurs understand that owning a business is a challenge and that building a strong foundation is the only path to success.